In F#, while loop is used to iterate program code several times. It is recommended to use while loop if you don't know number of iterations prior. 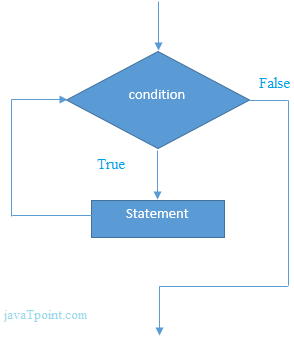 F# allows a while loop inside another while loop which is known as nested loop. The inner while loop is executed fully when outer loop is executed once. Let's see an example of nested while loop. You can create infinite while loop by using true literal as test condition. It is recommended to use infinite loop safely otherwise it may cause memory overflow error or your system may halt. while(true) do printfn "Infinitive While Loop"